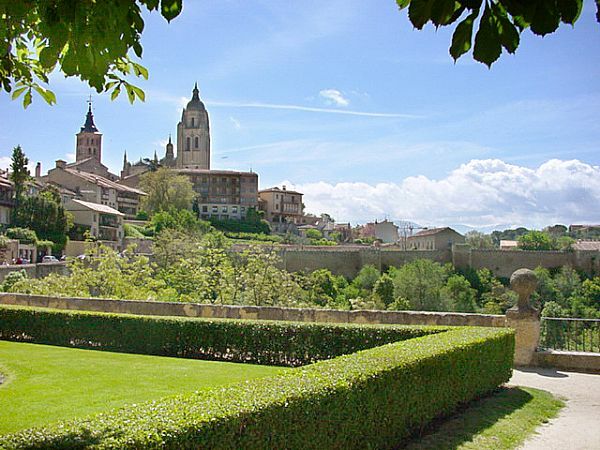 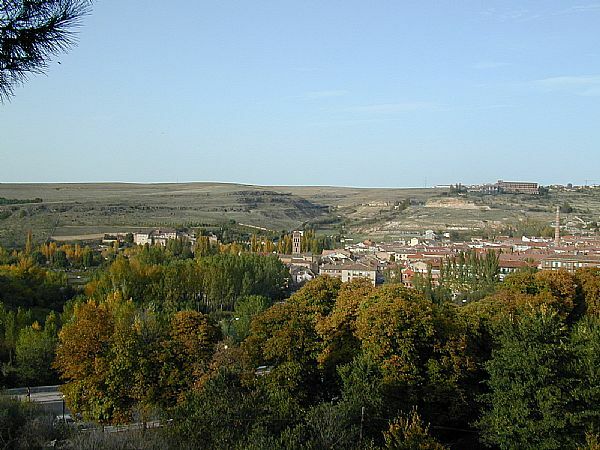 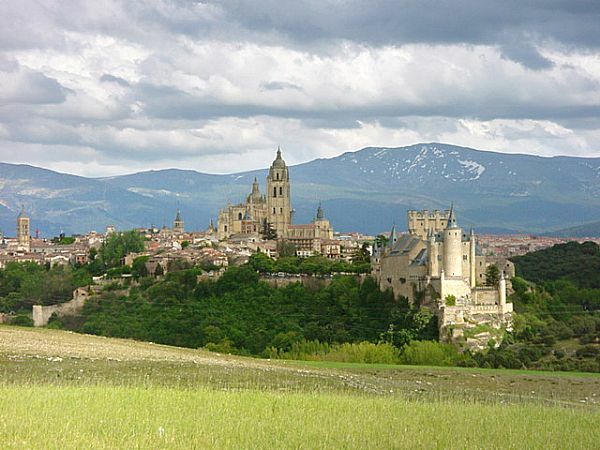 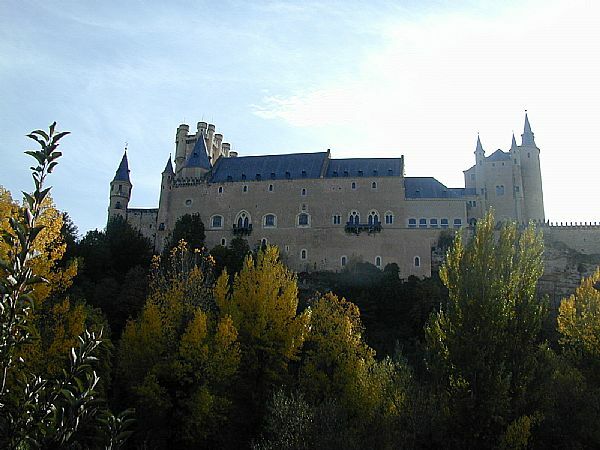 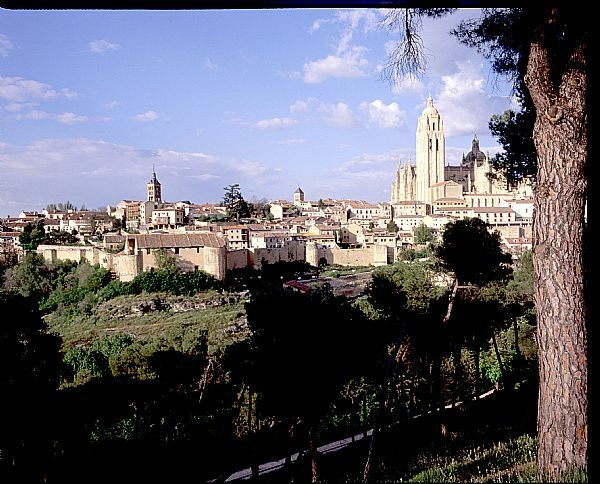 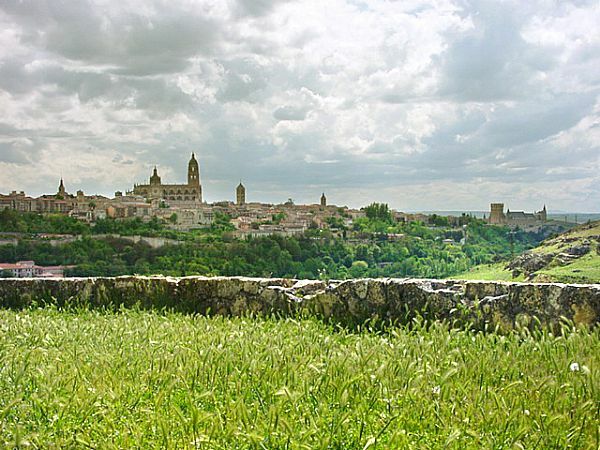 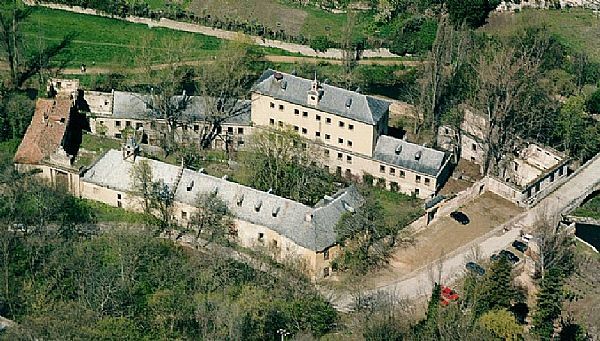 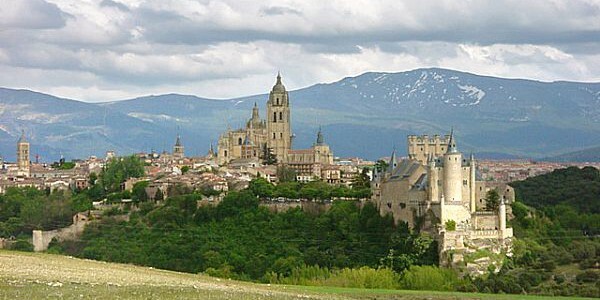 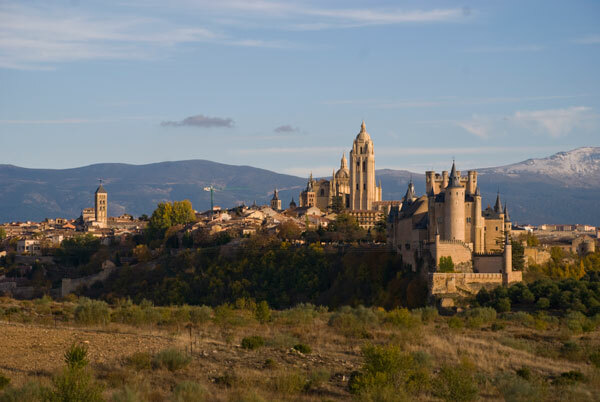 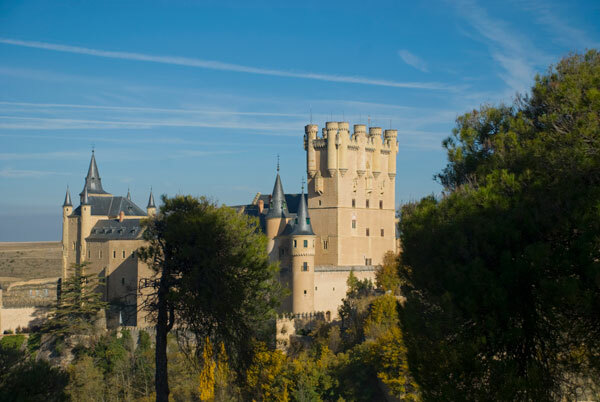 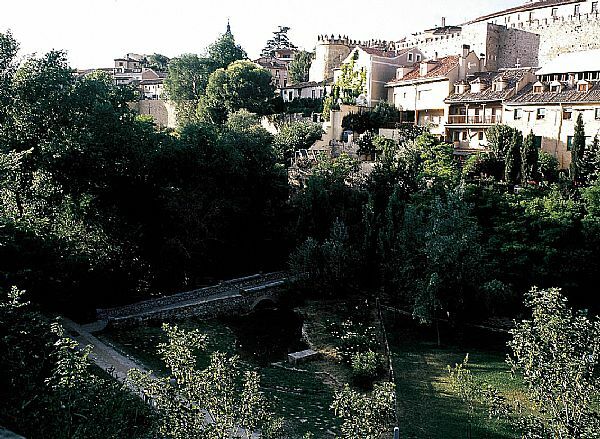 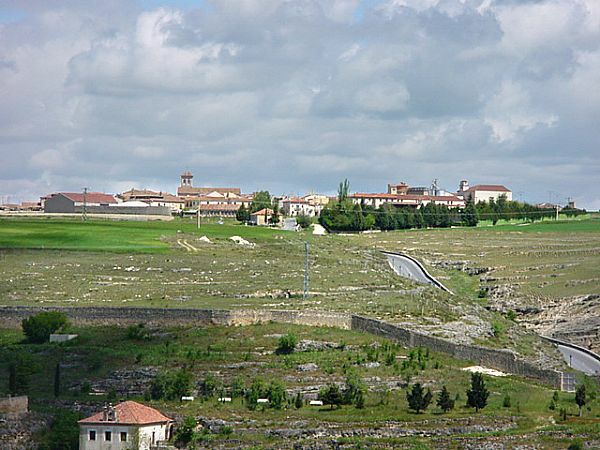 The landscape on which Segovia’s city has been built, its surrounding fields, the blue outline of the mountains and the architecture of the city itself make for a number of viewpoints that provide us with the most impressive views. 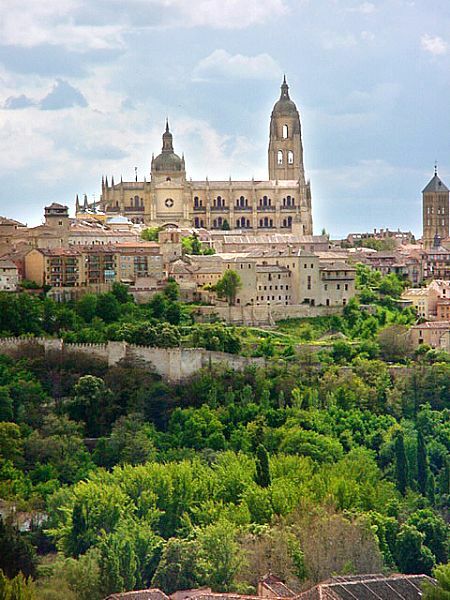 It seems that some have been designed to amaze visitors on their approach, with the tower of the Cathedral – the golden poplar in the words of the poet – always the crown of the city. 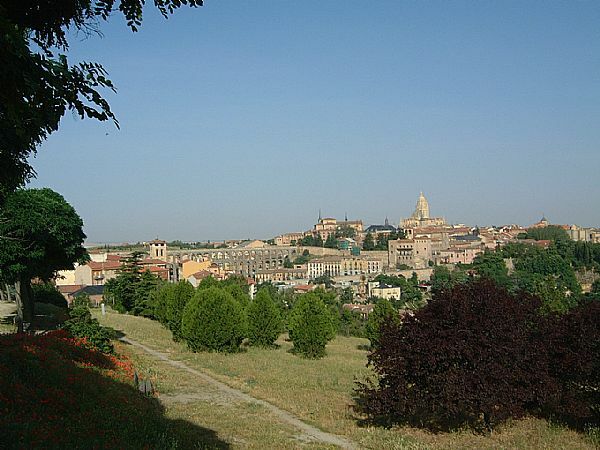 Other viewpoints within the city itself look towards an extensive or narrow horizon beyond.